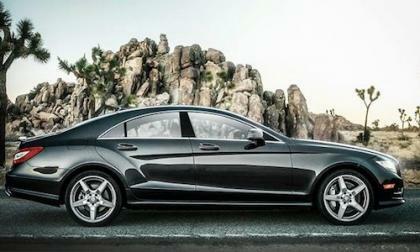 The 2014 Mercedes-Benz CLA-Class got its inspiration from the 2012 Mercedes-Benz CLS. Meet the stunning car that inspired the popular CLA. 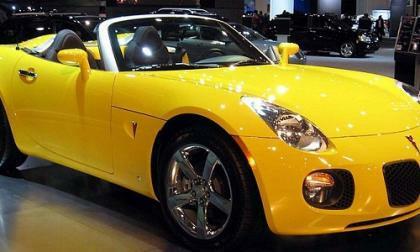 The GM recall has gotten so complex for many owners, they are not sure exactly what to do or where to go at this point. These 10 points will get you going in the right direction to have your car ignition fixed at no cost to you. 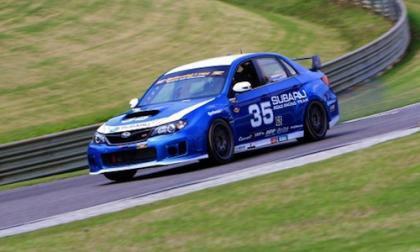 The new Subaru WRX 818 R was launched in June 2013 and is the ultimate Subaru WRX track weapon. 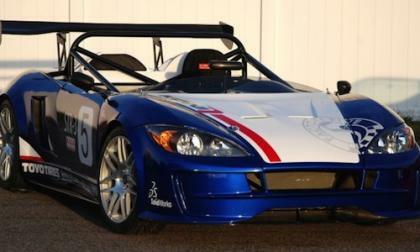 Meet Chrissie Beavis, the new co-driver for Travis Pastrana who drives the 2015 Subaru WRX STI Rally car. Subaru, who produces the popular 2015 WRX and WRX STI stands head and shoulders above all other automakers in one very important category. 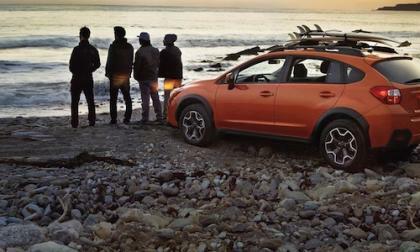 There is a key overlooked factor that is helping to drive Subaru’s sales success with the 2014 Forester, XV Crosstrek and Outback the last few years. And all automakers have the ability to improve in this area. 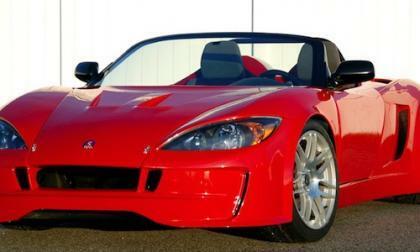 See how to take your 2002-2007 Subaru WRX performance car and turn it into a two-seat sports car for under $15,000. If you've ever wondered what a TUDOR race is like from the driver's perspective, especially one that is a newcomer to the race and the car, but not the sport, then this is your chance. 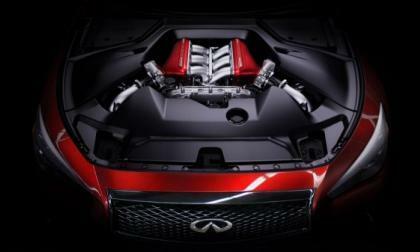 When designing the Q50 Eau Rouge concept that has wowed audiences at car shows this year, Infiniti considered several powertrain options before settling on its Godzilla choice. A chemistry professor in Utah has discovered a new method of transforming methane (natural gas) into liquid fuel. 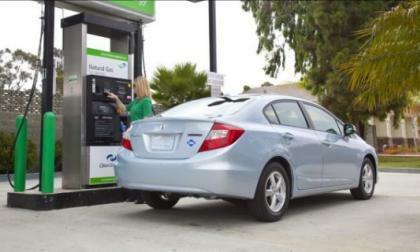 The process could revolutionize the fuel infrastructure as we now know it. 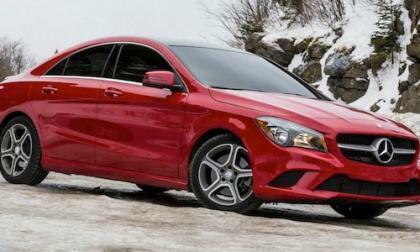 Does the 2014 Mercedes CLA-Class live up to the hype? The 2014 Mercedes-Benz CLA-Class is selling well around the globe, but has it lived up to the hype? 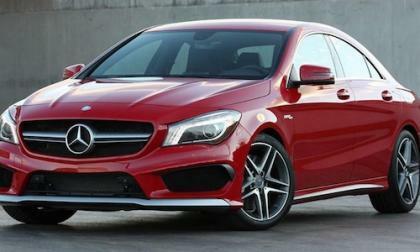 Read more about Does the 2014 Mercedes CLA-Class live up to the hype? 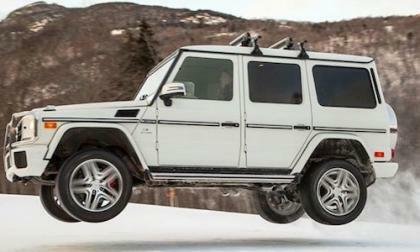 The 2014 Mercedes-Benz G63 AMG has plenty of power as seen in this new video release from Mercedes. Watch Travis Pastrana and co-driver Chrissie Beavis take the 2014 Subaru WRX STI at high speeds at Missouri's 2014 Rally in the 100 Acre Wood. 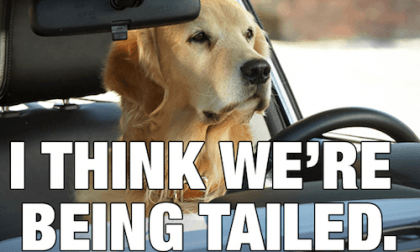 What's it like to ride along? 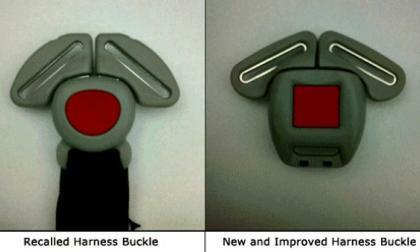 The voluntary Graco child seat recall continues to grow, adding 403,000 seats to the previous millions with malfunctioning harness buckles. 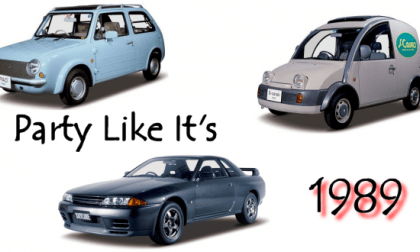 Twenty-five years ago, these three awesome Nissans were forbidden fruit to the American public. Now, with the milestone of "import collectible" passed, they can be imported freely. We'll save the best for last. Will we see a new Subaru Forester STI in the future? 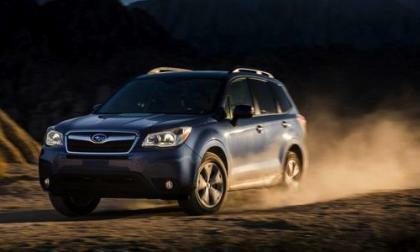 Subaru Technica International could be expanding to include mainstream cars like the Subaru Forester. Could we see a new Forester STI in the future? Read more about Will we see a new Subaru Forester STI in the future? How do you make your new mid-sized pickup truck look good? Make claims about "engineering" and "advanced metallurgy" while comparing your smaller truck to full-sized, full-use, heavier-duty offerings from the competition. 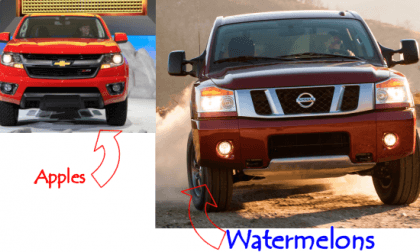 Chevrolet talks apples to watermelons in latest press release. 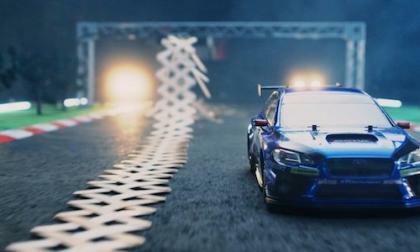 The 2015 Subaru WRX STI has a rich and storied racing history on which it draws its performance attitude. See the timeline from 1990 to 2014. It was only a matter of time before Nissan's premium brand, known for its competition in Formula One as well as its luxury vehicles, would create it's own version of the GT-R supercar. Now we have it in the Q50 Eau Rouge. What happens when you take a 2015 Subaru WRX STI radio control car vs a StickBomb toy? Who wins? 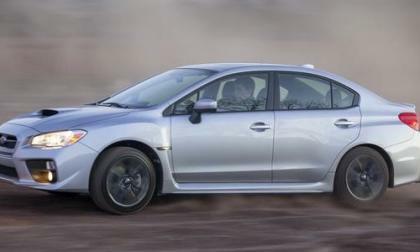 Subaru gave five lucky winners the chance to drive the new 2015 WRX before anyone else. And one went home with a free 2015 WRX. 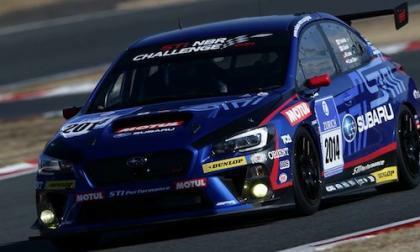 Subaru brought the all-new 2015 WRX STI and the WRX STI NBR racecar to Laguna Seca. 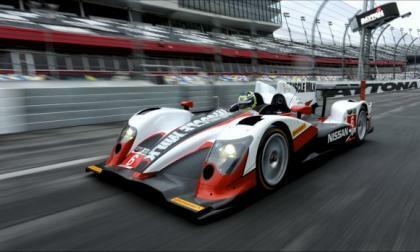 Watch both as they take on the famous racetrack. Who would buy a Nissan Frontier Diesel? Light-duty diesel pickup trucks are now the rage, with everyone talking about or offering one in the 1/2 ton range. 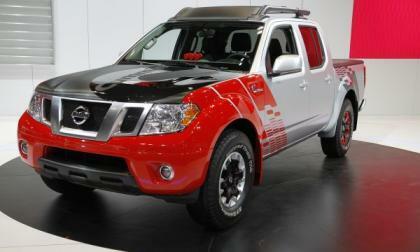 Nissan recently premiered the Frontier Diesel Runner as a test bed for consumer reaction. So what has that reaction been? Read more about Who would buy a Nissan Frontier Diesel? The all-new 2014 Mercedes-Benz CLA-Class is selling well for the German automaker and the CLA45 AMG could be the best performance car under $50K. Subaru is moving up in their brand perception, and it’s due in part to new cars like the 2014 Subaru Forester and 2014 XV Crosstrek. How are they doing it? Wait.. is the Nissan Versa Note SR really a good idea? When we think of subcompact cars, we generally don't think the words "stylish," "cool" or "sporty." Yet that's exactly what Nissan wants us to think when viewing the new Versa Note SR. How realistic is that? 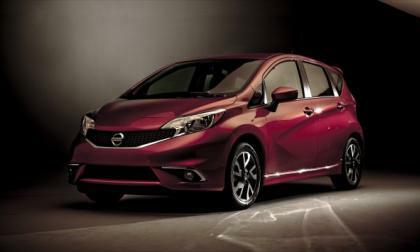 Read more about Wait.. is the Nissan Versa Note SR really a good idea? 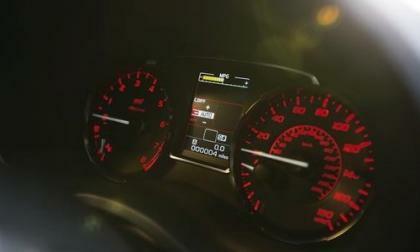 The all-new 2015 Subaru WRX STI comes with as a six-speed standard gearbox only. 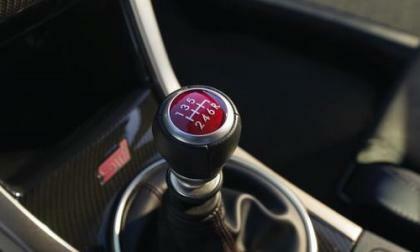 Why doesn’t Subaru offer an automatic in the performance car? 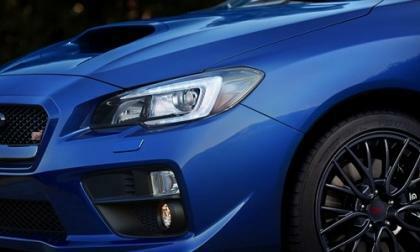 Read more about Why doesn’t Subaru offer an automatic in the 2015 WRX STI? 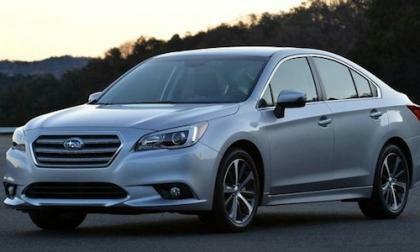 The all-new 2015 Subaru Legacy sedan offers AWD as a standard feature on all trims and models. Why is this such an important feature on the new sedan? 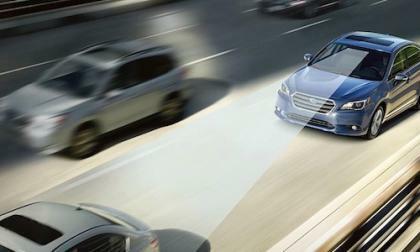 The all-new 2015 Subaru Legacy sedan arrives with more safety systems than ever.